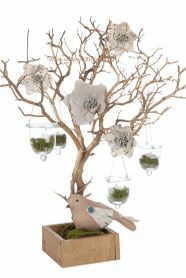 Manzanita branches and tree branches for centerpieces are a wonderful way to add an element of nature and spectacular style to your decor , but high-quality branches are often hard to come by. 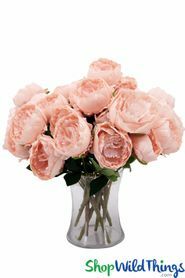 Fortunately, at ShopWildThings, we have a massive selection of the best branches, sprays and floral decor that you're going to love ; and your guests will love it, too. 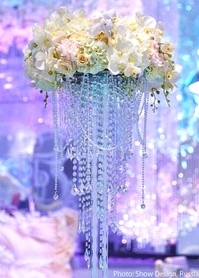 Find HANGING FLORAL GARLANDS HERE for all of your hanging Flowering Ceiling installations. 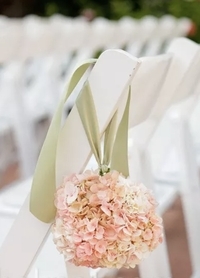 Find FLORAL BOUQUETS HEREfor more centerpiece flowers. Whether you're hosting a small, informal get-together or you're planning a big event that will be the talk of the town, you're going to find exactly what you need in our comprehensive collection. You'll be hailed as the best decorator for miles, and we have the products you need for that extra push toward decorative excellence. You'll find all kinds of manzanita branches and tree branches in our extensive selection. They're available in a huge range of sizes and styles, as well, so you can create a custom look that will impress all of your guests. Whether you're looking for something to add to tall vases or a clay pot (or any other container, for that matter), you will find the perfect material at ShopWildThings. We have glittery manzanita branches in silver, black and platinum, bendable trees and so much more in a huge range of sizes. If you need something small, you'll love our two-foot tree branches; if you want something larger and more awe-inspiring, check out our over-30-inch selection. From spectacular stand-alone pieces that can be put into containers to huge branches that can be affixed to walls or used as a stand-up backdrop for photos, we have exactly what you need. It's our goal to provide you with an extensive selection of manzanita branches and other tree branches made from the sturdiest, most reliable high-quality materials. 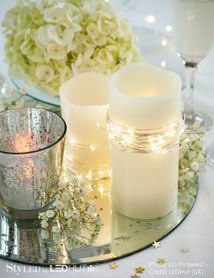 No matter what type of event you're decorating for, ShopWildThings can help you pull it off perfectly. Coming Soon! 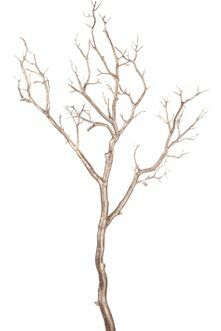 Manzanita Branch 40" Antique Copper - 3D Paint Detail - Bendable! COMING SOON! 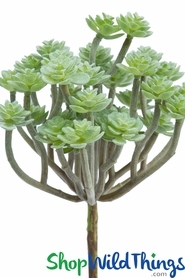 Money Plant Spray 51" Tall - Bestseller "Silver Dollar"
SALE ! 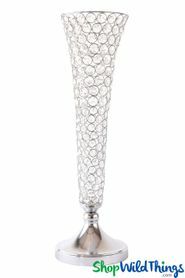 Hanging Glitter Bird Spray, Gold, 26"
SALE! 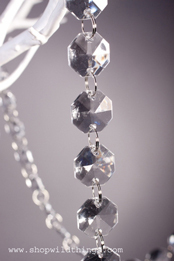 Hanging Mirror Jewels Spray - 20"
SALE ! Spray, Swirly Metallic Blue Glitter, 31"
SALE ! Spray, Swirly Metallic Purple Glitter, 31"
CLEARANCE- Gerber Daisy - Huge Flower - Cream 29" x 8"
1 LOT AVAILABLE! CLEARANCE Curly Coil Spray- 30" Metallic Pink 103 Pcs! Swirly Curl Spray - Metallic Blue 20"